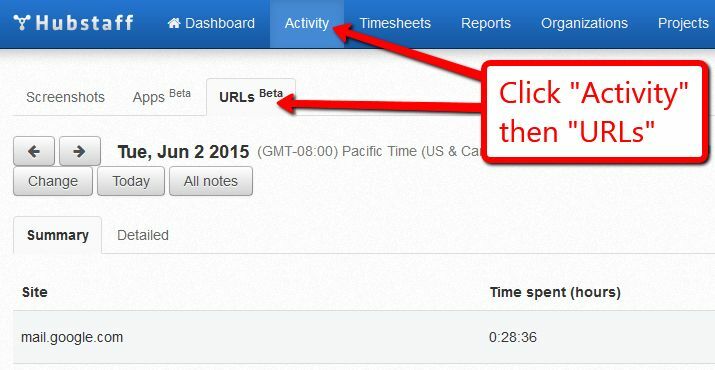 Hubstaff now allows you to see exactly which URL’s your team is using in real time. This is a premium feature that all Hubstaff customers can use at no cost until June 30. If you like these additional features you’ll have the chance to upgrade to a premium plan on Tues, June 30. 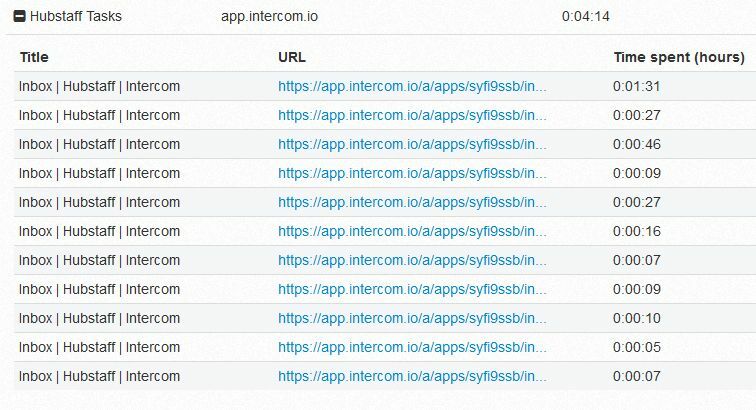 URL tracking brings a new level of data to your business so you can understand how your team works on specific projects and measure the performance of team members against each other. For this team member, I can see quickly that they are using Gmail, Hubstaff, Mailchimp and Trello. But now, if I want to understand more about any of these particular URL’s to see exactly what was happening, I can go to the detailed tab. Click the “Detailed” tab to see a full breakdown of each page visited. 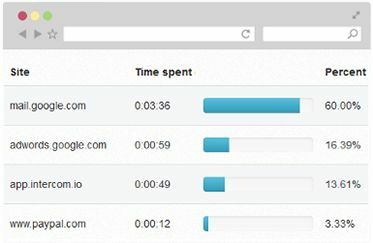 Click a URL to expand it and reveal every page visited at that domain as well as the exact amount of time spent there. I can see here, that this team member was in our Hubstaff Intercom account answering support tickets and speaking with customers. 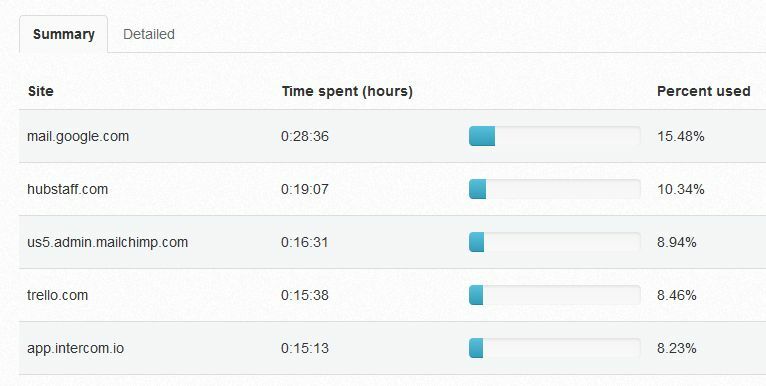 Or in this example, I can see the exact Trello cards being worked on and the time spent on each. You can even click a page URL to get a quick preview of the site or open the URL in your browser. We are working on some great reports for this new data. It gets very powerful especially when rolled up over the course of a week or a month to look at this data by employee, project, or task.